We customize our service to meet your needs and budget. We offer a full range of cleaning services and ensure your home or office is cleaned correctly, every time, guaranteed. When it comes to how your home looks, you have high expectations. After all, your home is a reflection of you. Which is why you should leave house cleaning to Miss Anne’s Domestic Services. With Miss Anne’s Domestic Services your commercial cleaning gets a personal touch, Commercial cleaning service is more than just mopping floors and dusting blinds, we offer customized service to fit the specific needs of your facility. Miss Anne’s Domestic Services can help with this daunting experience by offering clients and real estate agents with a clean home after a move out or before a move in. Anne is absolutely wonderful! She worked for us for about two years while we lived in the Triangle area. We have used several cleaning services, and without question Anne's service tops the list. Anne has been a constant source of sanity for me and my family for more than 3 years! She is dependable, hard working and truly cares about her client's satisfaction and overall happiness! Anne was incredibly easy to work with and did a wonderful job on our move-out cleaning!! She was extremely easy to get in touch with, was responsive to questions and concerns, and--most importantly--did a terrific job. New offer! Experience a variety of amenities and group exercise classes at no charge. See how 24 Hour Fitness can help you achieve a healthier and happier lifestyle. Restrictions apply. Click the offer button for complete details. Are you starting a new college or university and looking for a new gym? Student memberships available in your Lambda Fitness Club. Terms and conditions apply. Only applicable to full time students on production of a valid student card. We know and trust our employees on a personal and professional level. 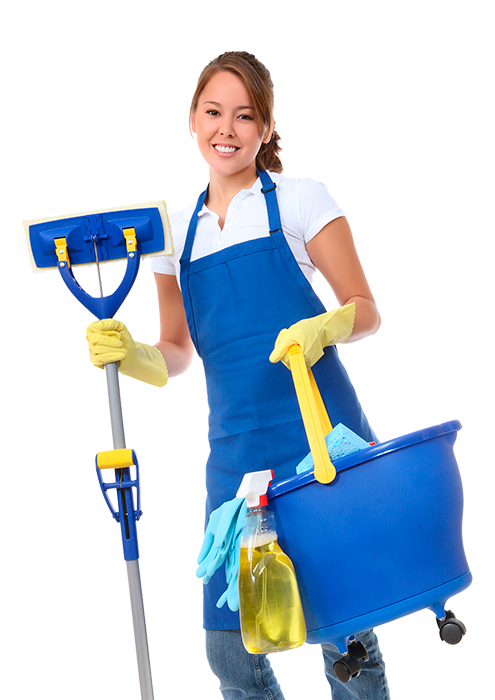 Our cleaning staff undergo thorough background checks prior to employment and are bonded and insured. They also receive extensive maid service training to instill the skills needed to clean to the highest standards—yours! And while we strive to help our employees work to their greatest ability, we also make sure to have fun. Because when you love what you do, it shows in your work. Visit your blog with cleaning tips and learn how to keep windowsills, bathrooms, kitchens, offices, and air conditioners clean.